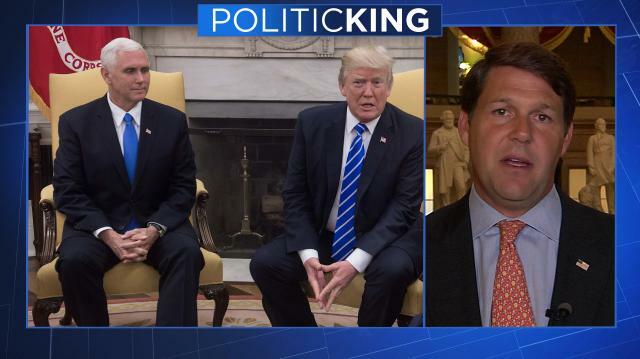 Rep. Jodey Arrington (R-TX) tells Larry why he sides with the president and many Democrats in raising the debt ceiling to get Hurricane Harvey relief funds flowing into gulf coast region. Then, U.S. options for halting North Korea's weapons program. Democratic lawmaker seeks Trump impeachment over Charlottesville. What happens next?